The genre of legendary warriors such as Musou, as they are known in Japan, has become very popular thanks to the frenzy unleashed in the Asian country. 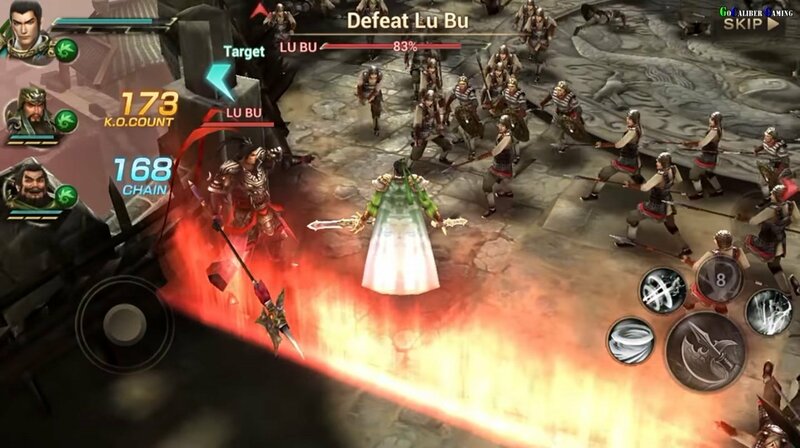 Just like anything from Japan, in the West it's perceived with certain exoticism that has led it to become a trend, encouraging the development of all sorts of video games for both Android and iPhone. 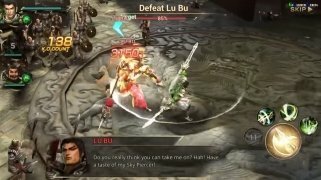 Dynasty Warriors isn't any old video game about heroes. It's one of the most renowned sagas, the first installment of which appeared back in 1997 and the games of which, over 30 including series, subseries, and spin-offs, have been released for mobile phones, tablets, PCs and video consoles of the likes PlayStation, Xbox, PSP, and Nintendo. 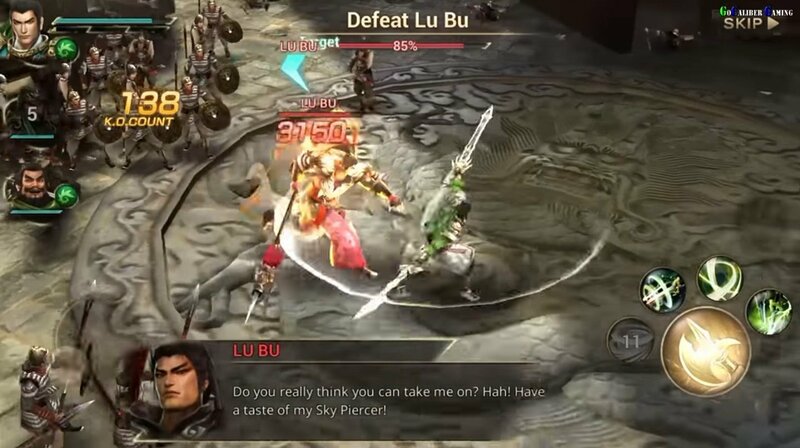 So, here we are face to face with Dynasty Warriors: Unleashed, a new game for smartphones, the APK of which we can download to our Android device. We're talking about a title that combines role-playing and action with anime graphics, and that stands out for its massive multiplayer online mode or MOBA. 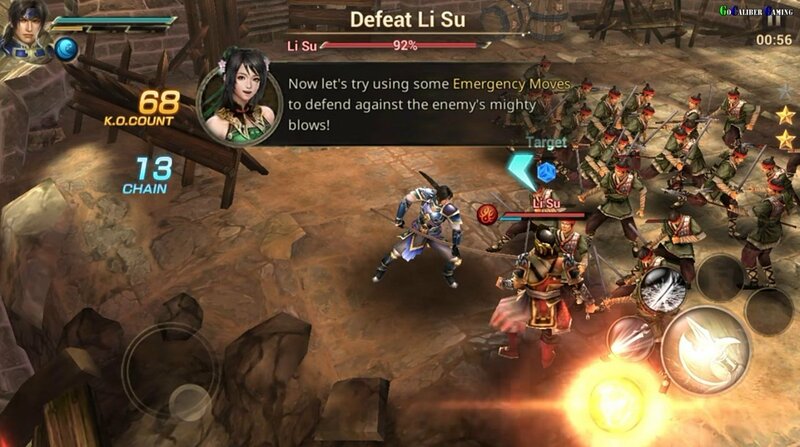 A reference in legendary hero games. Collect and improve over 50 heroes from the DW series. 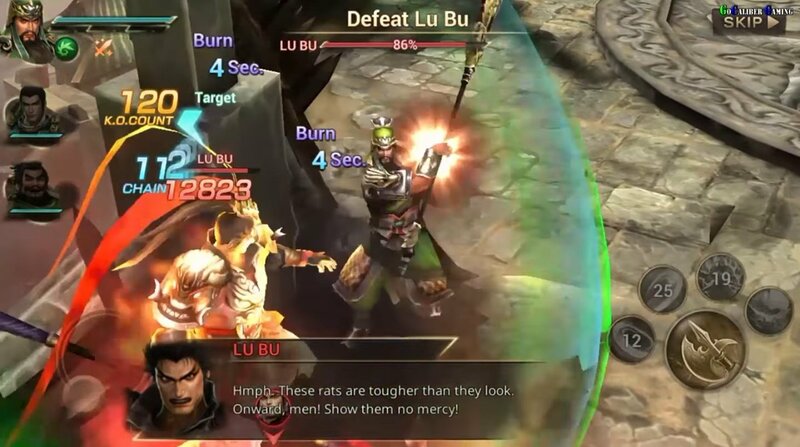 Legendary officers from Dynasty Warriors 8. Discover the unique skills and powers of each character. Distinctive weapons that are activated once you equip the appropriate officer. Movie scenes to relive different battles. Different game modes: skirmish, boss fight, raid, war supply, and conquest. 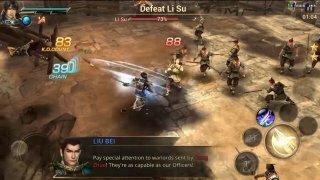 If you're not familiar with this saga developed by Koei, you should know that you'll come up against massive battles in which you can make use of the specific skills of each character. Your victory will depend on how you manage to control those skills and powers.